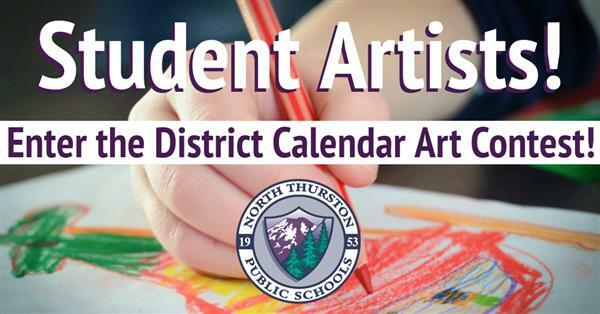 North Thurston High School / Welcome to North Thurston! Click on the image to see Thursday's testing schedule. Go Rams! Washington State Smarter Balanced Assessment time has arrived. The ELA tests will take place on April 16th and 18th, followed by the Math tests in May and the Science tests concluding at the beginning of June. Please CLICK HERE TO SEE THE ENTIRE TEST CALENDAR. If you have any questions, please don't hesitate to contact the NTHS Office. For Seniors only: Prom is coming up on May 11th! If you plan to attend Prom and bring a guest (a student who is not a NTHS student), please download the Prom Guest Pass application here. The application needs to be completed accurately and completely with signature and submitted by April 19th to room 189 to be considered. Click on the tiny dancers for all the Prom info!